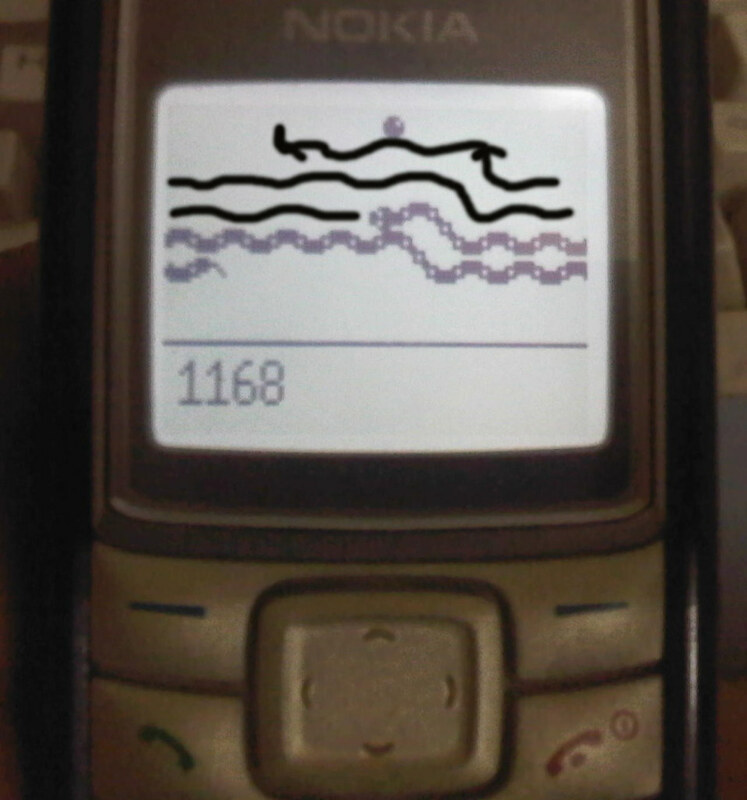 I want to build a system which can play Nokia Snake Xenzia game perfectly . This game can be found on various nokia mobiles i.e Nokia 1112 , 1110 , 1110i , 1600, 2310, 1200, 1208 ! 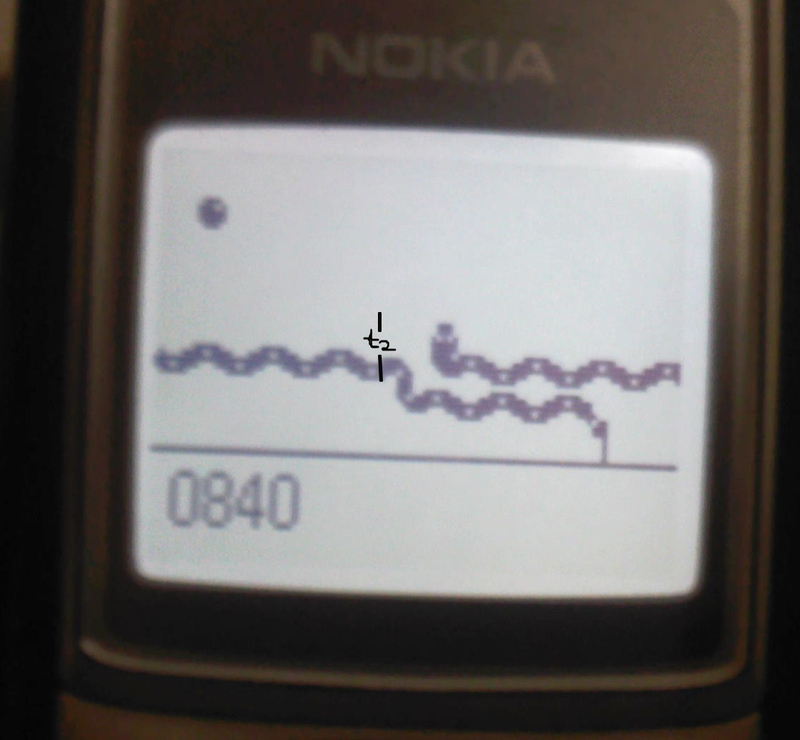 This game have a secret that the snake does not increase further after a limit so you can keep on playing and make a score of +100000 , but speed of snake is so fast at level 9 that u cannot precisely push button at time and snake dies ! My Maximum high score is 80,000 which is a world record ! So in order to play perfectly i am building a Robot which can play it continuously with out dying . i will need to build a case in order to fit nokia 1112 in it so it does not move. The main problem is that i don't understand that which Mechanism will be used to push button of the mobile ! How can i use a motor to push buttons and which ( Servo , Stepper , DC ) ?? What are other ways from which i can precisely push the buttons of the mobile ? and for the precise timing of the push can i use 555 ? Wow ,it's interesting ! Nice pics !